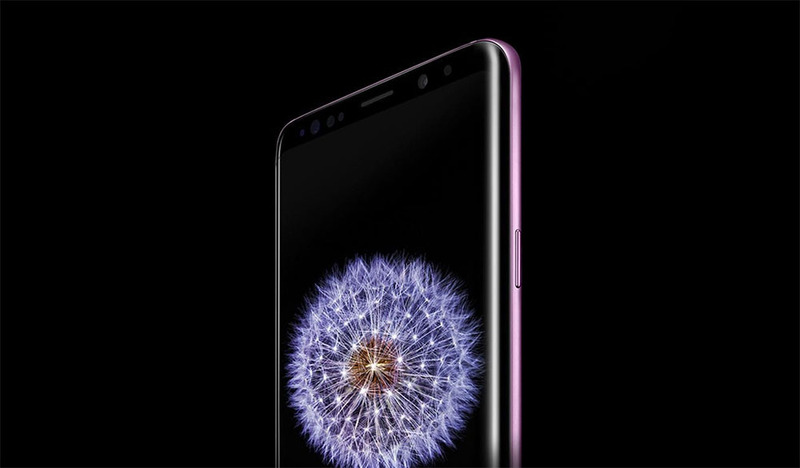 Despite the Samsung Galaxy S9 and S9+ being out for a while, almost every Snapdragon Galaxy S9 and S9+ are still running the February security patch from launch, while the Exynos variants of the phone have already received the March security update. Google rolled out the May security patch for Pixel and Nexus devices only today, and it’ll be some time before Samsung devices begin to receive it. If you’re running a Snapdragon variant of the Galaxy S9 or S9+, here’s now you sideload the update. We’d recommend waiting for the OTA, as an improper sideload could lead to complete loss of data and potentially brick your device. Make sure to back up your data before attempting the process. Check your phone’s model number to see if its G960U or G965U, in Settings> About Phone> Software Information. If your device has a separate model number, stop immediately. Download ARC6 Odin for S9 and update for S9 and the ARC6 Odin for S9+ and update for S9+. Save all the files at a convenient location, as you will need them later. If you have an SD card handy, proceed to step 3. Copy the update file onto the SD Card on your phone and extract the Odin firmware linked earlier which will be in a zip format. Download the official Odin tool (different from the one linked above) and plug in your phone to your computer via USB. Once downloaded, launch Odin where you will see five sections on the right, of which only 4 of those will be used. Reboot your device into download mode by powering off your device then holding the Bixby button + Volume down + power. Click the BL button and navigate to your ARC6 Odin folder where you extracted your files (for example “C:/Downloads”), and then click the file starting with BL. Do the same for AP and CP and HOME_CSC rows. Do not use CSC_OYN as this will wipe all data on your phone. Double check the selected file and click start at the bottom of Odin, once you’re ready. The process will take a few minutes, and if interrupted for whatever reason (power failure, unplugging the USB etc. ), you run the risk of bricking your device, so proceed with caution. Once your device reboots, boot into recovery mode again, by holding down the Bixby button + Volume up + power. Select “apply update from SD card”, by using your volume rockers to navigate and the power button to select. After selecting the option, find the file called “update.zip” in the SD card and select it with the power button. Wait for the process to complete, and if everything is done right, you should be running the May security patch on your device once it boots up to the home screen. Sometimes, things go wrong, even after you’ve followed each step to the tee. In such a scenario, you can use Samsung’s Smart Switch to get your device back to a working state. Check out how to use it here. The guide was originally written for the S8/S8+ but works for the S9/S9+ as well.